THE rise of populism in South Africa which was a consequence of citizens having run out of patience with politicians and business could reverse the democratic process, said Sipho Pityana, president of Business Unity SA and chairman of AngloGold Ashanti. “Our country needs a new framework for growth,” said Pityana in an article published by BusinessLive. The publication was quoting Pityana in his capacity as president of Business Unity at the organisation’s economic indaba. 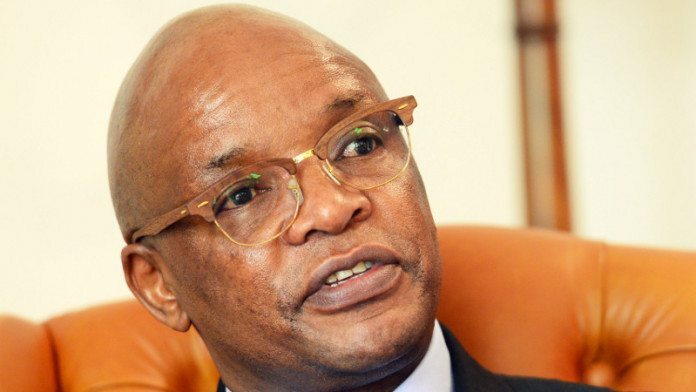 “Given the waves of discontent pulsing through our country, exemplified through violent service delivery protests, it is clear that a substantial part of our society has, understandably, become embittered not only with the excesses in our political system, but also with those who hold economic power,” Pityana said. Pityana was among the most vocal critics of former South African president, Jacob Zuma. In October 2016 Pityana launched an all-out attack on Zuma calling for his immediate departure from office and describing him as a man “… who cannot be trusted”. He added: “Zuma must go for the sake of the country. The elephant in the room is a president who lacks integrity; the elephant in the room is a president who is without honour”.